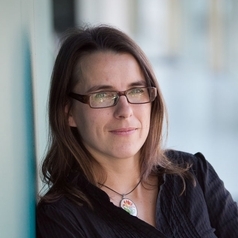 Anne Kallies is a Lecturer at the RMIT Graduate School of Business & Law, researching in renewable energy law. The emphasis of her work is on the relationship between electricity market design and renewable energy regulation in Australia and overseas. Her PhD investigated the influence of legal and regulatory frameworks of electricity markets on the promotion of renewable energy, drawing on the experiences in Australia, Germany and the UK. Anne holds a German law degree and a LLM from the University of Melbourne, has previously worked for the German Federal Environmental Agency and has been a researcher and administrator in the Centre for Resources, Energy and Environmental Law at Melbourne Law School.